Thank you for joining our special presentation on the 2015 Global Peace Index featuring Aubrey Fox, Executive Director of the Institute for Economics and Peace. Is the world becoming more peaceful or are we deteriorating into violence and conflict? 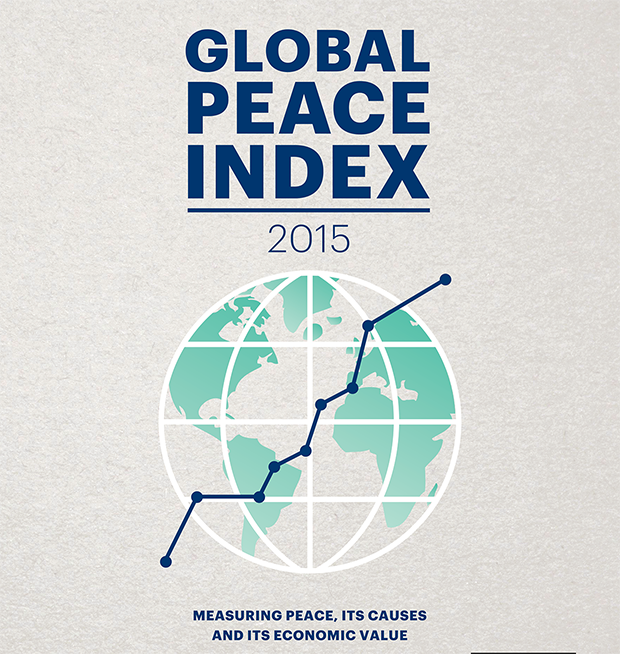 What are the global and regional trends in peace? What are the main factors that build peace and how can we prevent violence in the future? The Global Peace Index explores these questions, analyzing recent trends in militarization, safety and security, and ongoing conflict. The Global Peace Index is the first analysis to rank countries on their peacefulness and to identify potential determinants of peace. Comprised of 23 indicators measuring the absence of violence or fear of violence in society, the Index takes into consideration both internal and external factors, and measures 99% of the world’s population. 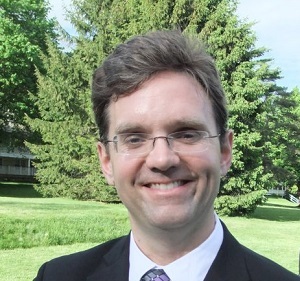 Aubrey Fox is Executive Director of the United States office of the Institute for Economics and Peace, a nonprofit think tank dedicated to shifting the world’s focus to peace as a positive, achievable, and tangible measure of human well-being and progress. The Institute for Economics and Peace is best known for publishing the annual Global Peace Index, the world’s leading measure of national peacefulness. A published author, he also has extensive experience in the nonprofit sector. 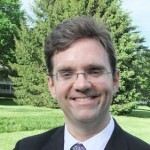 For nearly 15 years prior to joining the Institute for Economics and Peace (IEP), Aubrey was a member of the senior leadership team of the Center for Court Innovation, an organization which helps the justice system aid victims, reduce crime, strengthen neighborhoods, and improve public trust in justice. Birol A. Yeşilada is professor of Political Science and International Studies at Portland State University. Rachel Cunliffe is Professor of Conflict Resolution at Portland State University. Steven Nakana is Curriculum Advisor at Mercy Corps. Vandy Kanyako is Professor of Conflict Resolution at Portland State University.